The writers behind the original much loved TV series, Antony Jay and Jonathan Lynn, have returned with an updated parable of political scheming. In the run up to the next general election it is a fascinating reminder of may be happening behind closed doors. Prime Minister Jim Hacker has austerity problems at home and, as president of the Council of the European Union, he also has diplomatic issues abroad. There is also a potential problem with taking on a well known television programme, such as Fawlty Towers, Dad’s Army, or this sitcom, that the audience have to adjust to the different cast playing familiar characters. Roger Liddle received two sets of applause for his fabulous delivery of two of Sir Humphrey Appleby’s more verbose replies to a straightforward question. Simply saying “yes” or “no” seemed too crude to the former Classics graduate. Sean Burnside comfortably filled the shoes of the pedantic Principal Private Secretary Bernard Woolley. Perhaps the role which differed the most from the tv series was that of Prime Minister Jim Hacker, but that is not necessarily a bad thing. If the programme hadn’t existed then there would be an immediate celebration in the engaging manner of the modern politician but it is human nature to put that comparison there. Steve Hewitt has the familiar feel of the current crop of politicians and his Jim Hacker is suitably more street-wise than Paul Eddington’s interpretation was. The People’s Theatre set is the refined set of the study at Chequers. The action, under Eileen Davidson’direction, is allowed to flow and takes advantage of the single set. The show isn’t slowed down by the stop-start of regularly changing scenes. There is a smaller supporting cast than many shows at the Peoples and each one has a vital role to play. 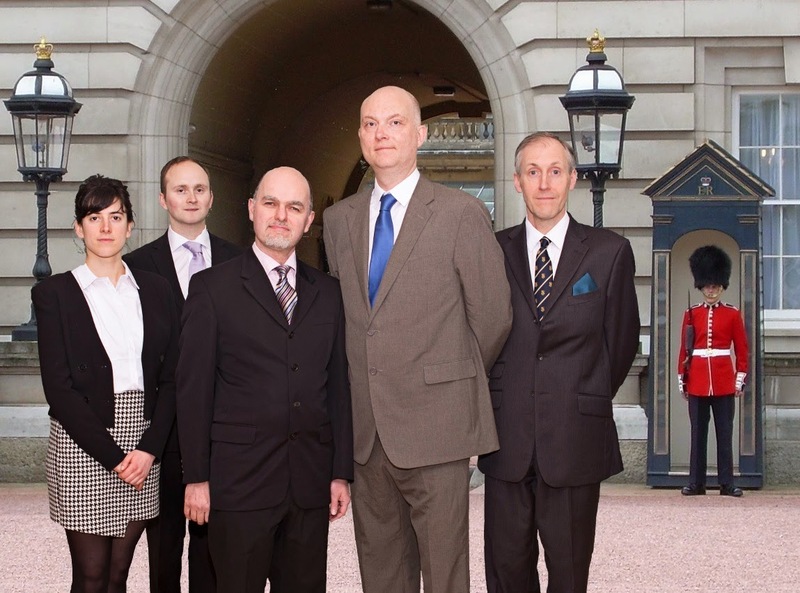 The special adviser Claire Sutton is instrumental to the story and Geffen Yoeli-Rimmer is much less irritating than the original SPAD Frank Weisel. The story involves the diplomatic backroom manoeuvring as a result of the visit of the Foreign Secretary and Ambassador of Kumranistan. 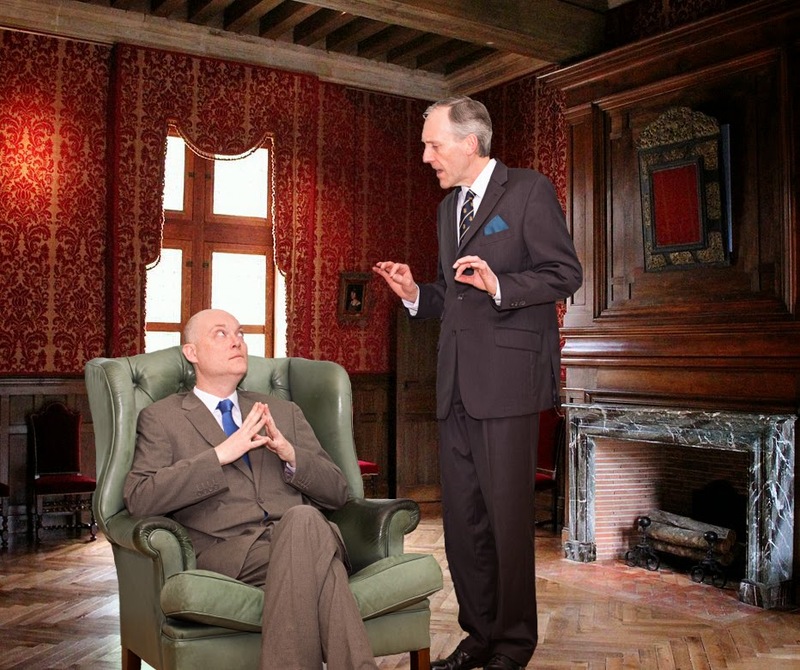 Andrew De’Ath plays the confident Ambassador that is at the centre of the diplomatic nightmare for the Prime Minister. 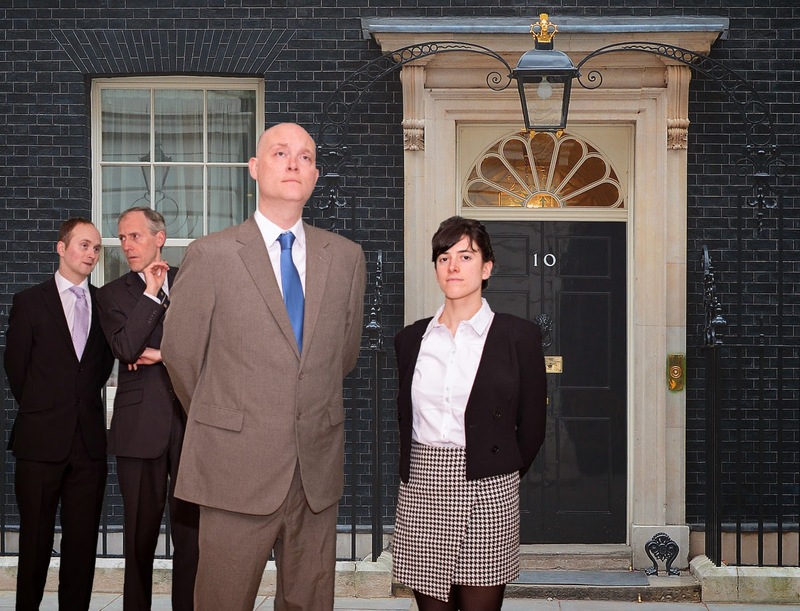 The egotistical self-importance of both the politicians, their advisors and the civil service helped ensure regular ripples of laughter from the audience. The overall result is a timely look at how important decisions can be made as the result of dodgy backroom dealing. The story is updated from the series that was produced from 1979 until 1988 and yet it understands the qualities that made the original so entertaining. May Roger Liddle’s Sir Humphrey Appleby continue to never give a straight answer to a simple question. 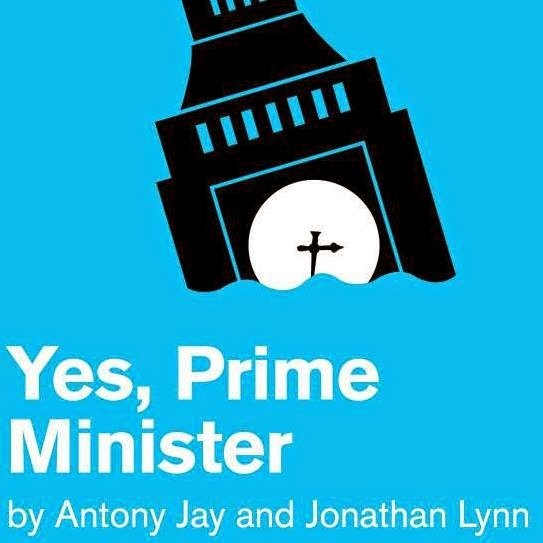 Yes, Prime Minister by Antony Jay & Jonathan Lynn runs from Tuesday 21 to Saturday 25 April 2015, 7.30pm at The People’s Theatre, Stephenson Road, Newcastle upon Tyne, NE6 5QF.